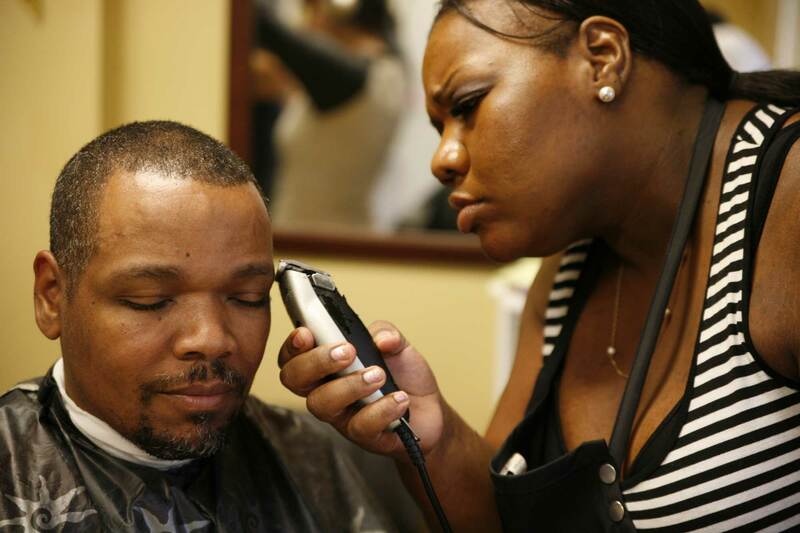 Hollywood Beauty Salon portrays life at an intimate beauty parlor inside of the NHS Germantown Recovery Community, a non-profit mental health program in Philadelphia, where staff and clients alike are in the process of recovery. By gathering together to get their hair done, share stories, and support one another, they find a way to rebuild their lives. 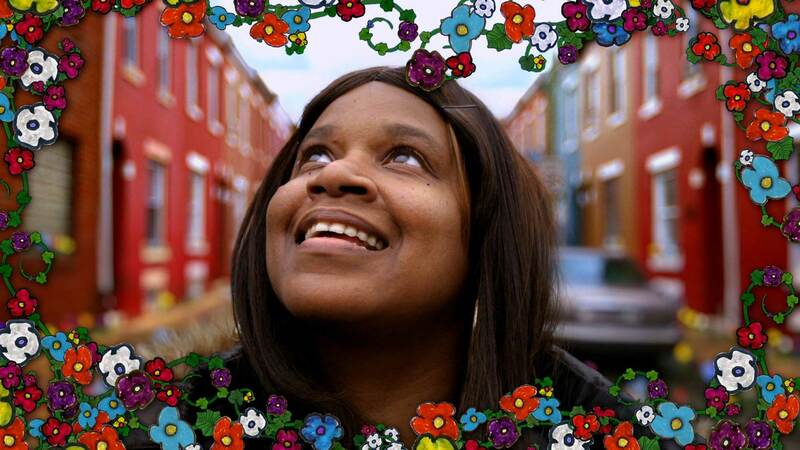 The documentary — which was work-shopped at the Salon over the course of four years — is also part of the recovery process, and the subjects of the film played an active part in shaping their own narratives and determining their unique individual styles. Director Glenn Holsten conducted a 16-week workshop series at the Hollywood Beauty Salon, which created the foundation for the documentary script. Holsten and a film crew collaborated with the women and men who patronize and/or volunteer at the salon to develop individual stories centered around their special Hollywood Beauty experience. Participants discussed the depths of their illnesses and their paths to recovery. They tapped into joyful and painful memories alike — and explored their hopes and dreams for the future. The final script that emerged from this workshop process is a new kind of documentary — a hybrid that artfully combines real life “vérité” (fly on the wall) sequences of everyday life activity in the beauty parlor with highly crafted filmic sequences employing animation, fantasy, and dramatic reenactment. The film’s subjects decided how their personal histories should be documented and shared; each designed the storytelling approach of his/her section of the film. We’re inspired by the literary tradition of magical realism — moments of fancy that delve deep into the psyche of a person and reveal truths about his/her journey.